Providing peace of mind is one of the most valuable things we can give our pet sitting and dog walking clients. 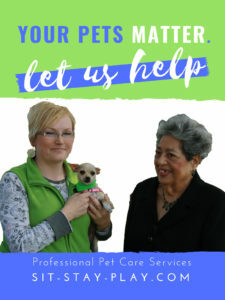 In saying that, it’s nice when our clients let us know how they’ve been helped by using our pet care services. 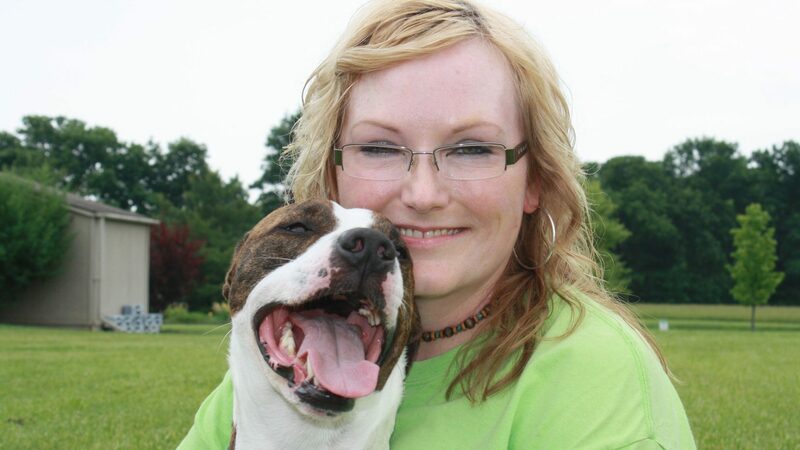 In the article below, you’ll see how a woman (and her dog, Lucy) benefits from using our weekly dog walking visits. Barb feels good because she’s able to make sure Lucy has fun and gets her exercise while she has time to get healthy. 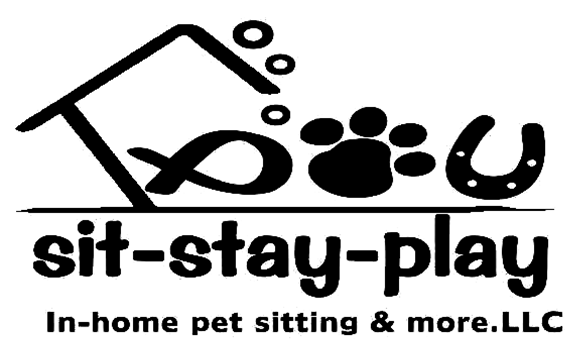 Book Muncie, Yorktown and Anderson, IN pet sitting now! Barbara R. is one of our newest dog walking clients and I’ve gotten to know Lucy (and mom) quite well over the last several weeks and it’s been delightful. Lucy is one lucky dog and Barb is a great person, mom, grandmother, she’s kind and considerate and loves Lucy with all her heart. When I asked Barb is she would be willing to be a new face in our marketing efforts, she said yes without any hesitation. She shared her story and even allowed me to take a few pictures to share. If you have a loved one that may benefit from our services due to a health issue, please give me a call at 765-744-5688 or visit this link to fill out our short service request form. I’d be happy to talk to you and figure out a plan to help both the human and the pet(s). Muncie, Anderson and Yorktown are just a few of the cities we work in.